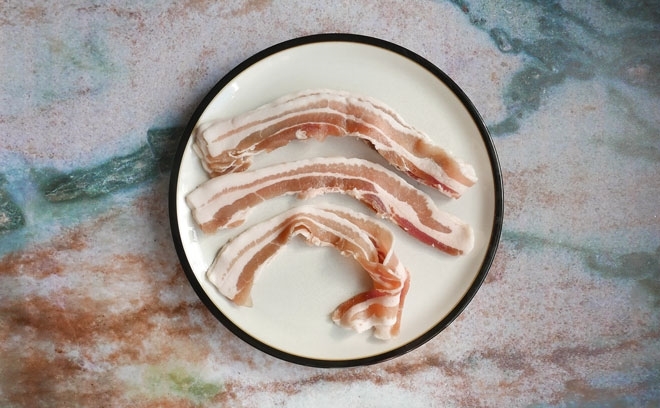 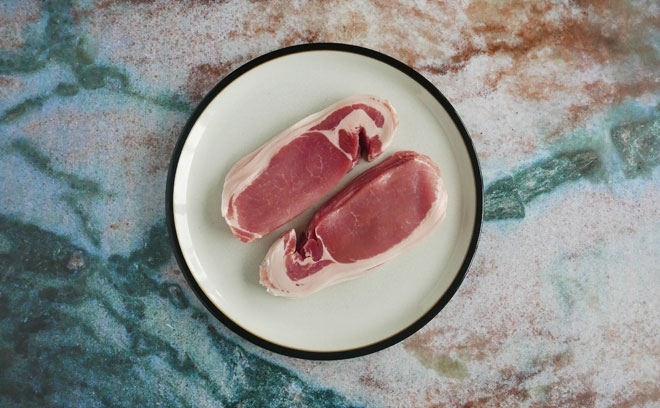 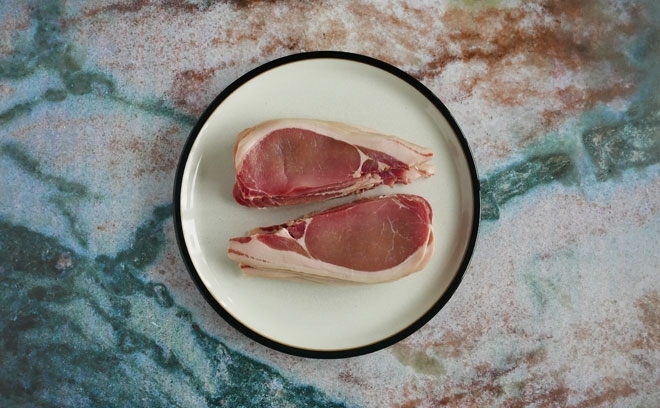 Fruit Pig’s range of nitrate free bacons are cured in raw, unrefined, unbleached sea salt. 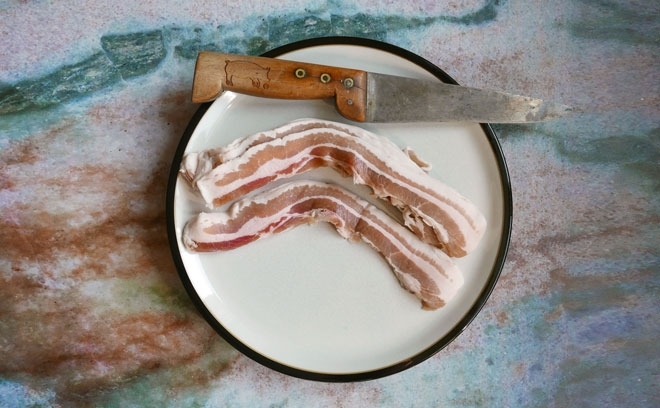 There are no added nitrates/nitrites as with traditional curing methods. 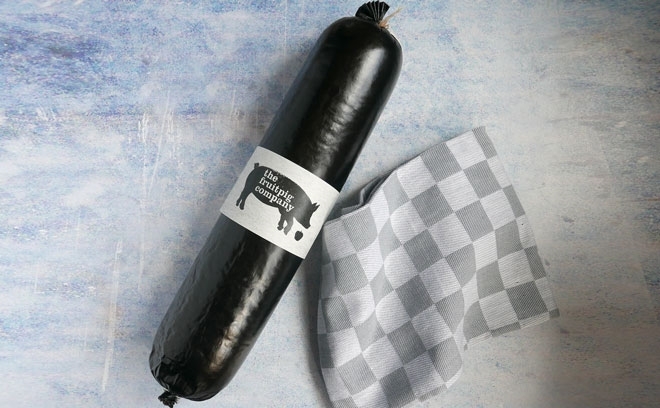 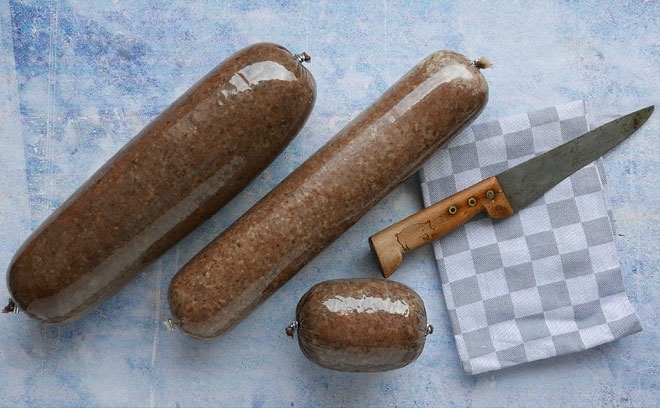 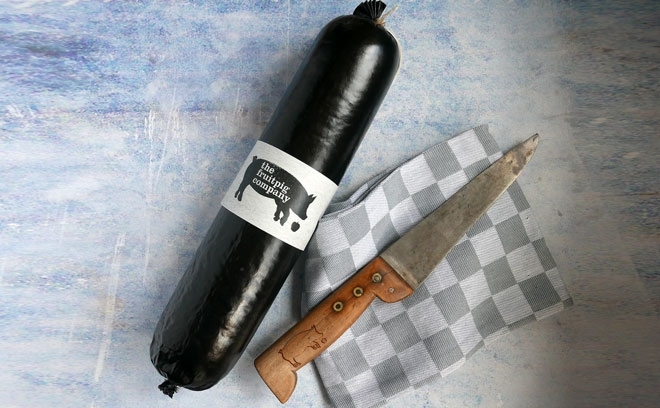 See our FAQs for further details on our nitrate free bacons and black and white puddings.